Patients with special needs are those, who due to physical, medical, developmental or cognitive conditions require special consideration when receiving dental treatment. This can include people with autism, Alzheimer’s disease, Down syndrome, spinal cord injuries or the countless other conditions or injuries that can make standard dental procedures more difficult. Caring for special needs patients takes compassion and understanding. While some dentists can accommodate certain special needs patients to some extent, there are only a few dentists, who focus on meeting the needs and working with the limitations of this diverse set of patients. Dr. Lee is one of these dentists. He has spent years gaining the knowledge and experience to accommodate the special needs of patients, who have mental, emotional and/or physical restrictions. At Kenneth Lee Total Sleep Dentistry, the dental facility has been designed and developed to create a safe, user friendly and compassionate dental environment for those who would have high anxiety sitting in a dental chair to receive dental care. To compliment this unique, out patient dental facility, Dr. Lee provides all forms of sedation dentistry. This allows him to provide the right type of sedation for the procedures required by the dental treatment plan in conjunction with lowering or completely removing any anxiety the patient may be exhibiting. 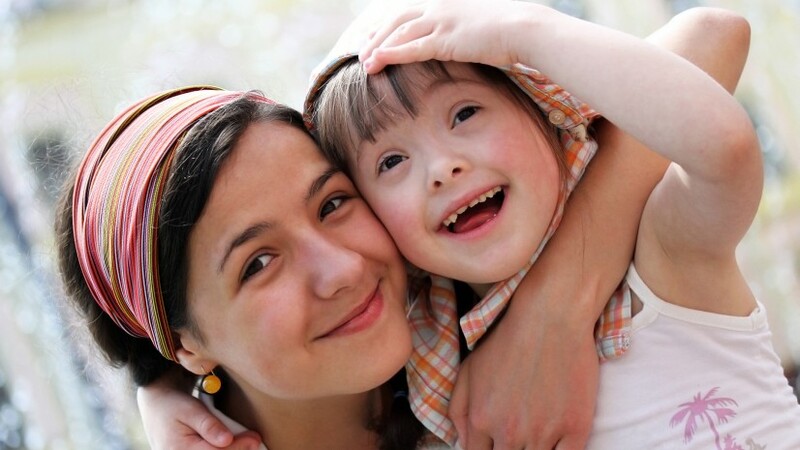 One of the great benefits of sedation dentistry for special needs patients (and all others) is that several procedures can be provided in a single appointment; as opposed to having to make several trips to accomplish the same results. If you, your child or someone you know has special needs, talk with Dr. Lee at Total Sleep Dentistry to discuss your options.